, or the robust Chicken Tikkas flavoured with the choiciest of spices, the culinary sophistication and style of Amritsar has caught the fancy of many food historians and food lovers across country and even globally. 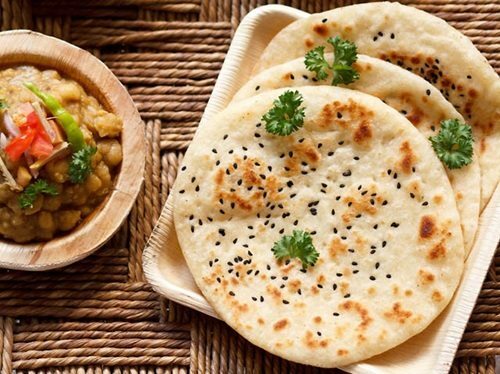 One such famous street food in Punjab is the Amritsari Kulcha. The crisp stuffed bread oozing with butter is one of Punjab’s best culinary gifts to the food world. Soft dough is usually stuffed with spiced mashed potatoes and cooked in a tandoor till it turns crisp on the outside and is later served hot with generous heaps of white butter. In his book , ‘A historical Dictionary of Indian Food’, Food Historian KT Acharya writes that wheat breads like the kulcha and the sheermal are an intrinsic part of Kashmiri Cuisine. 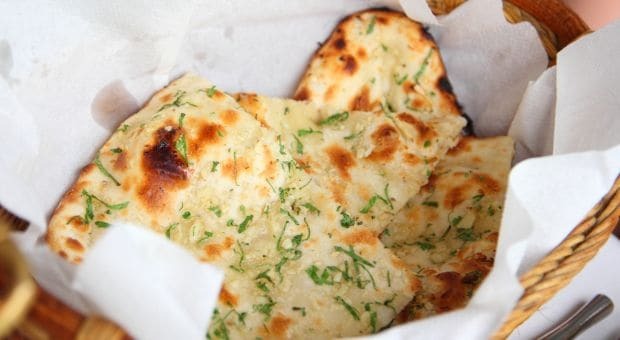 He also mentions how the same maida batter of naan can be used for making kulcha just by adding more ghee in the batter which lends to it characteristic elasticity and chewy texture.